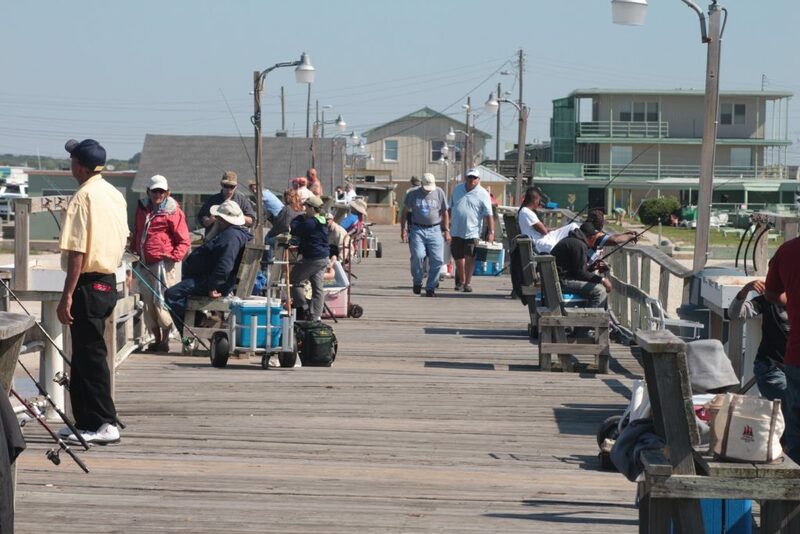 CCA NC is a community of conservationists and recreational anglers working to promote sound management of public trust marine and estuarine resources to protect those resources for the enjoyment of current and future generations. 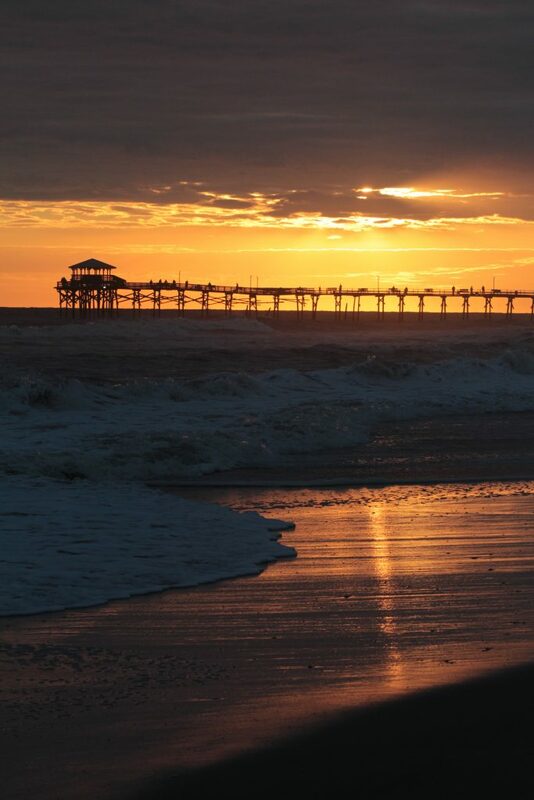 Coastal Conservation Association (CCA) is a non-profit organization comprised of 17 coastal state chapters spanning the Gulf of Mexico, Pacific and Atlantic seaboards. CCA’s strength is drawn from the tens of thousands of recreational saltwater anglers who make up its membership. From Puget Sound to South Texas to the upper reaches of Maine, CCA’s grassroots influence is felt through state capitals, U.S. Congress and, most importantly, in the conservation and restoration of our coastal marine resources. CCA began in 1977 after drastic commercial overfishing along the Texas coast decimated redfish and speckled trout populations. Fourteen concerned recreational anglers created the Gulf Coast Conservation Association to combat commercial fishing excesses and conserve the resource. 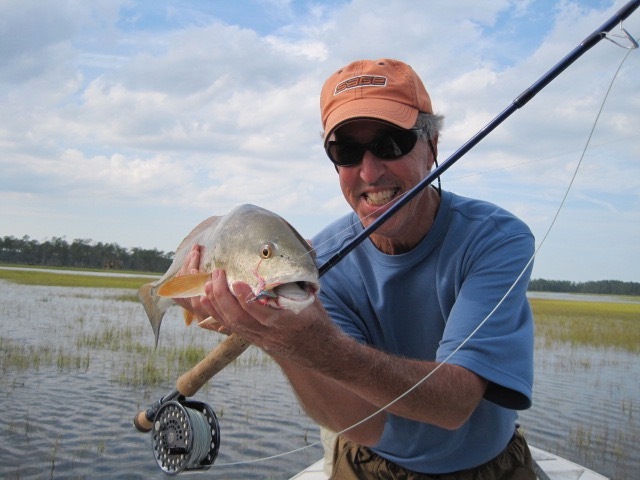 CCA’s spirit of conservation and stewardship started with the “Save the Redfish” campaign and soon swept across the entire Gulf Coast. By 1985, Gulf-state chapters had formed from Texas to Florida. By decade’s end, state chapters were founded through the mid-Atlantic region, and by the early ‘90s, development of the New England state chapters was completed. In 2007, CCA opened chapters in Washington and Oregon, and today stands as a united Coastal Conservation Association with a presence on all three coasts. CCA has been active in virtually every national fisheries debate since 1984 and has participated productively in state and federal fisheries management issues for longer than two decades. CCA continues to operate as a three-tiered organization, affecting issues on the local, state and national levels. CCA’s unmatched breadth and depth of volunteer involvement has made it the largest marine conservation group of its kind. CCA’s grassroots network and unique combination of membership, fundraising and advocacy have enacted positive change on all levels of coastal marine conservation and management. When called into action, the impact of CCA’s grassroots machine is unparalleled. CCA’s presence in the federal court system has been critical in conserving America’s fisheries. CCA’s legal defense fund has been used to defend net bans and the implementation of by catch reduction devices, and to support pro-fisheries legislation and battle arbitrary no-fishing zones. CCA and its state-chapter network are engaged in hundreds of local, state and national programs and projects related to marine conservation, including initiating scientific studies, funding marine-science scholarships, building artificial reefs, creating finfish hatcheries, initiating hydrologic and contaminant studies, monitoring the quality and quantity of freshwater inflows, supporting local marine law enforcement and more. Through broad-based recreational angler support, a strong legal and Legislative presence, more than 25 years of experience and an unwavering vision for the future of U.S. and global marine resources, CCA will continue to battle for the health and longevity of our coastal fisheries and for recreational anglers’ interests in them. CCA has more than 206 chapters of organized anglers throughout 17 coastal states with a current combined membership of close to 100,000. CCA’s state and national staff members coordinate more than 400 chapter events and fundraisers each year. CCA has more than 80 state and national committees, 150 national board directors, more than 900 board members – on local, state, and national levels – and tens of thousands of active volunteers contributing to the organizations daily development and growth. 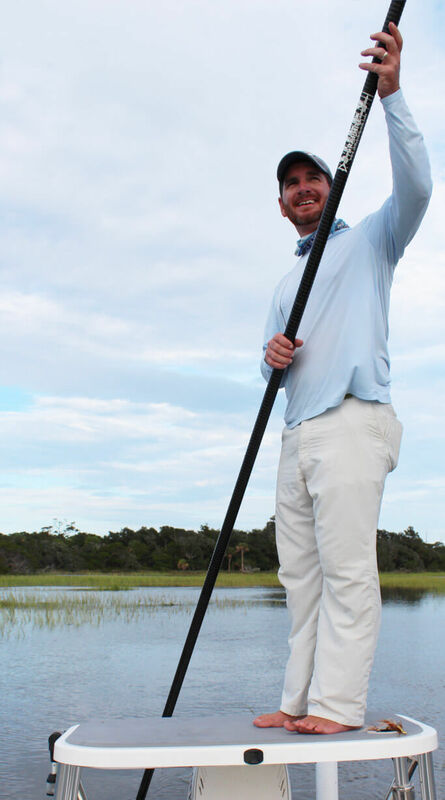 CCA is recognized by fisheries managers as instrumental in the recovery of redfish, king mackerel, Spanish mackerel, speckled trout, striped bass, Gulf grouper, and Atlantic weakfish. CCA helped establish game fish status for billfish and redfish, net bans in four states, and the prohibition of many destructive gear types. We have been instrumental in establishing far-reaching conservation legislation on both the state and federal levels. CCA has a legal defensefund that has been used to defend net bans and bycatch reduction devices, support pro-fisheries legislation, and enforce existing regulations. CCA has ledthe battle to protect recreational anglers’ freedom to fish. When it is adopted into law, the Freedom to Fish Act will provide reasonable guidelines for the use of Marine Protected Areas by fishery managers and restricts the use of no-fishing zones for recreational fishermen to instances where all other fishery management tools have failed to fix the problem. CCA has a registered lobbyist in Washington D.C. and has been active in critical fisheries debates since 1984. We currently retain as many as 17 professional state and federal professional lobbyists. CCA members include a former U.S. President, former Cabinet members, Congressmen, Senators, ICCAT Commissioners, Fishery Management Council members, Governors, State Legislators, and state and federal fisheries managers. CCA makes decisions from the bottom up, involving our membership in all regional and national policy positions. We operate as a three-tiered organization – local, state and national. CCA has an award-winning national publication, TIDE magazine, a special youth publication, Rising Tide and numerous state newsletters. CCA has an annual audit and tax return prepared by a nationally recognized public accounting firm. CCA has a proven methodology for tracking membership and a nationally recognized retention rate. Raised over $13,000 to help refurbish Artificial Reef 291 (Bayview Reef) in the Pamlico River. CCA is working hard EVERYDAY to achieve much more!